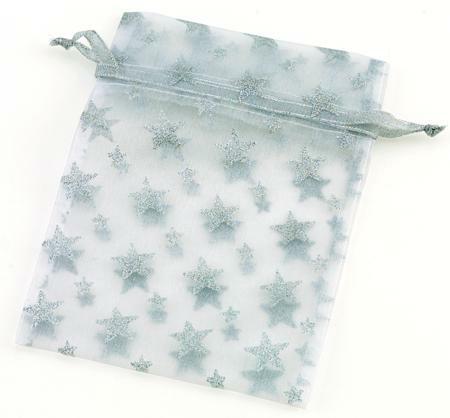 Delicate white gift pouch with silver stars and draw string closure. 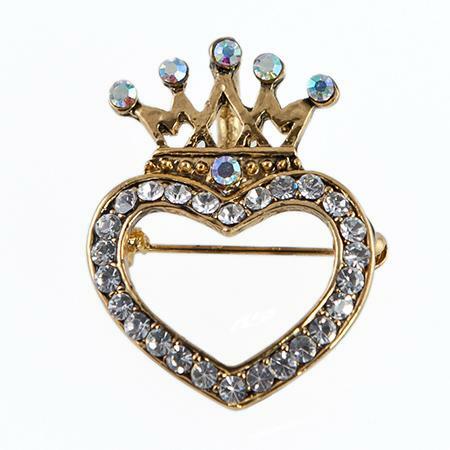 The pouch measures approximately 5.5" wide by 6.5" tall. Clip-On Compass. A great gift for men!